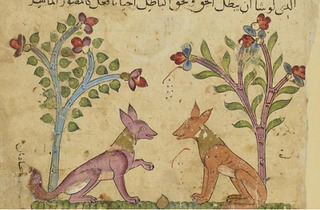 Fourth century Indian fables narrated by a couple of jackals are the focus of an exhibition that highlights the role of animals in serious literature. From La Fontaine’s fables to Orwell’s ‘Animal Farm’, anthropomorphized animals have often been used in works of Western literature to convey an important satirical or political message. 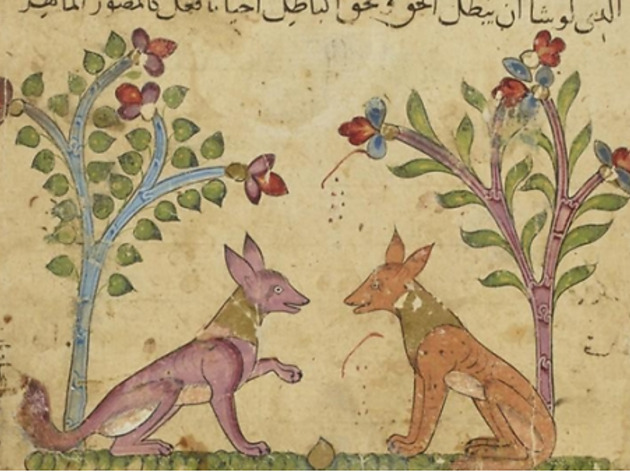 In September, an exhibition at the Institut du Monde Arabe will be dedicated to the collected fables of Calila and Dimna, which date back to the 4th century BC in India. The frequently amusing stories deliver a moral message about power and governance, as two jackal narrators tell of their displeasure at being presided over by the King (a lion).